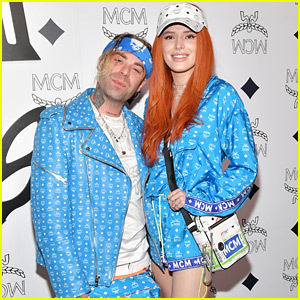 Mod Sun Photos, News, and Videos | Just Jared Jr.
Bella Thorne wears matching jackets with boyfriend Mod Sun while walking the carpet at the MCM Global Flagship Store Grand Opening on Rodeo Drive on Thursday (March 14) in Beverly Hills, Calif. The couple happily posed for pics before heading into the event. Bella took to her Instagram Stories at the event and asked the brand to make her their face! Earlier in the week, Bella was in Miami and stopped by Sugar Factory Ocean Drive to celebrate her makeup line Thorne by Bella. FYI: Bella and Mod Sun are wearing MCM. 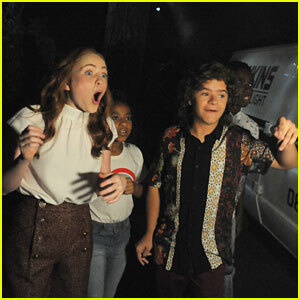 So many celebs stepped out to check out the new speakeasy and club On The Record during opening night on Saturday (January 19) at the Park MGM in Las Vegas. 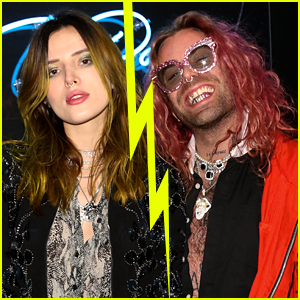 Bella Thorne was joined by her boyfriend Mod Sun and her sister Dani, who celebrated her birthday that evening. Paul Wesley and Josh Hutcherson, who has a broken leg, were among the other stars there. 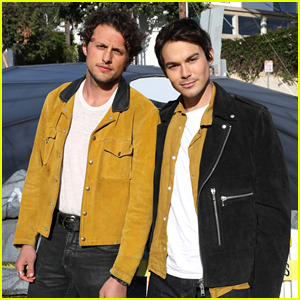 Lots of other celebs stopped by the opening night, including Rumer Willis, Jesse Tyler Ferguson and pal Dan Levy, Emile Hirsch, Ireland Baldwin with boyfriend Corey Harper, Shane West, David Arquette, and Ryan Cabrera. Kate Beckinsale was there as well!